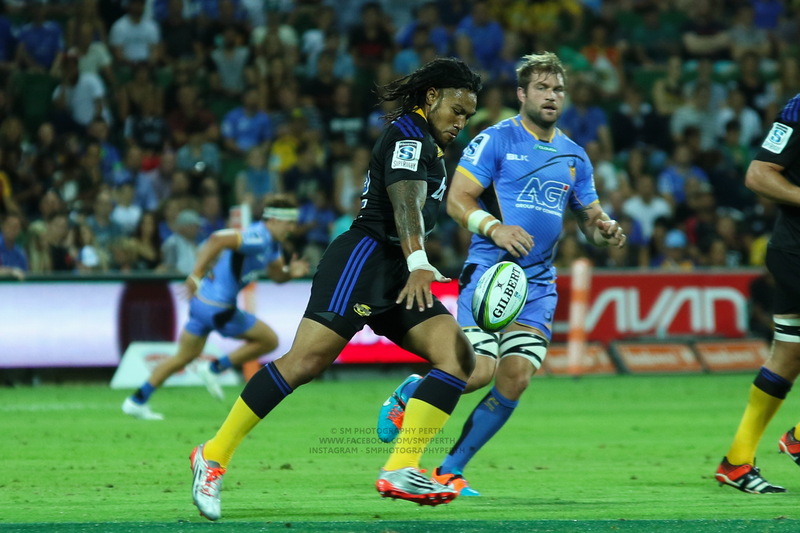 GreenandGoldRugby.com (G&GR) is the home on the web for passionate followers of Australian rugby. We are unashamedly focused on two elements of that statement: Australian and Rugby. You’ll find no other sport or country’s interest our site. Founded in 2007, our aim has always been simple – that any visitor to G&GR takes something away – be that a new understanding of the game, the warm glow of mateship, or just a damn good laugh. We achieve this through a level of analytical insight, sharp humour and interactive community that conventional media simply cannot provide. More than 860,000 rugby fans visited Green and Gold Rugby in 2015, spending an average of almost five minutes per session. Our weekly podcast had more than 85,000 listens over the period. Our strongest demographic is 25-34 year olds, meaning we are not just the present but the future of an ageing Australian rugby population. 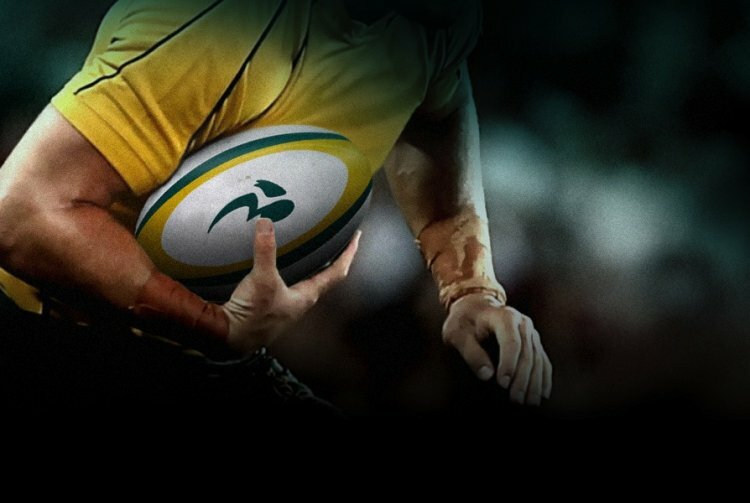 G&GR has accreditation with all of the Australian Super franchises as well as the ARU and if you walk around their offices you’ll see Green and Gold Rugby open on plenty of screens. That’s partly because we also cover parts of Australian rugby in a depth that no-one else does – especially schoolboy and club. That’s why we are the beating heart of Australian rugby on the internet. We’re open to commercial partnerships and have successfully worked together with the likes of Rabobank, Foxtel, Dropbox, Vale Ale and Winemarket (Woolworths). You can get in contact with us here for whatever reason (unless you want to supply us a link for a betting site, don’t waste your time). Make sure you check us out on Facebook and Twitter as we put exclusive content and next level banter on them. You can also sign up to our Rugby News email to get the most important Rugby stories on a Monday and Friday. And whatever you do, don’t miss our podcast. Subscribe to it now, thank us later.